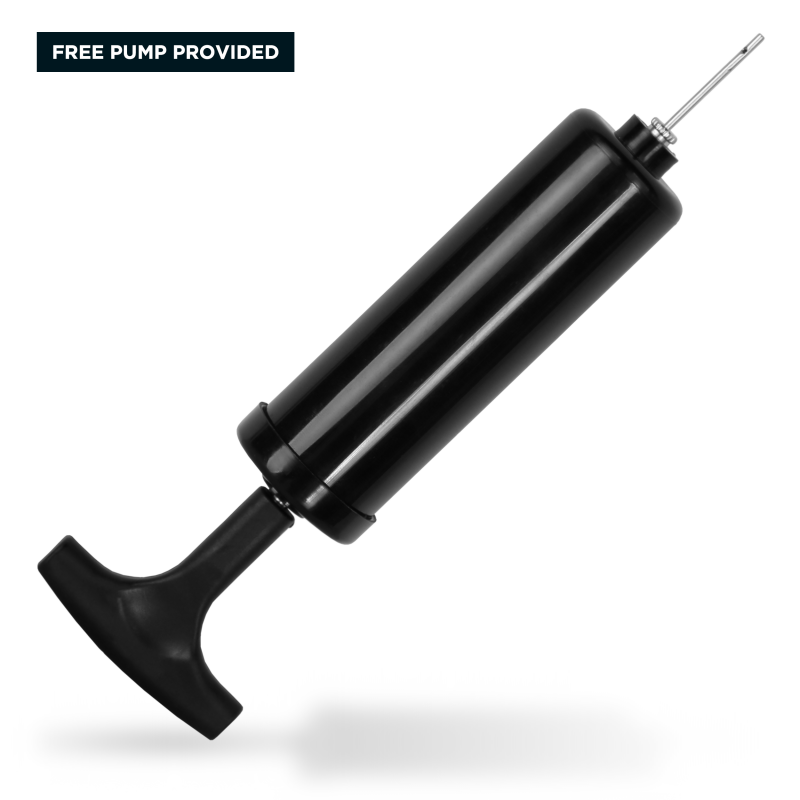 Free hand pump. Use the free pump for easy inflation or deflation and adjust the pressure to the desired firmness. 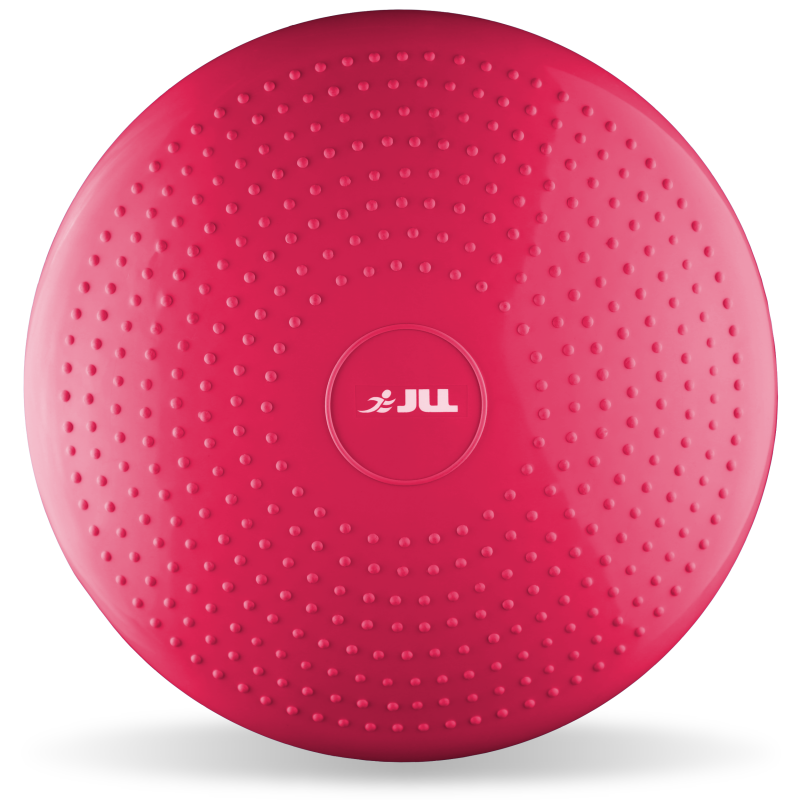 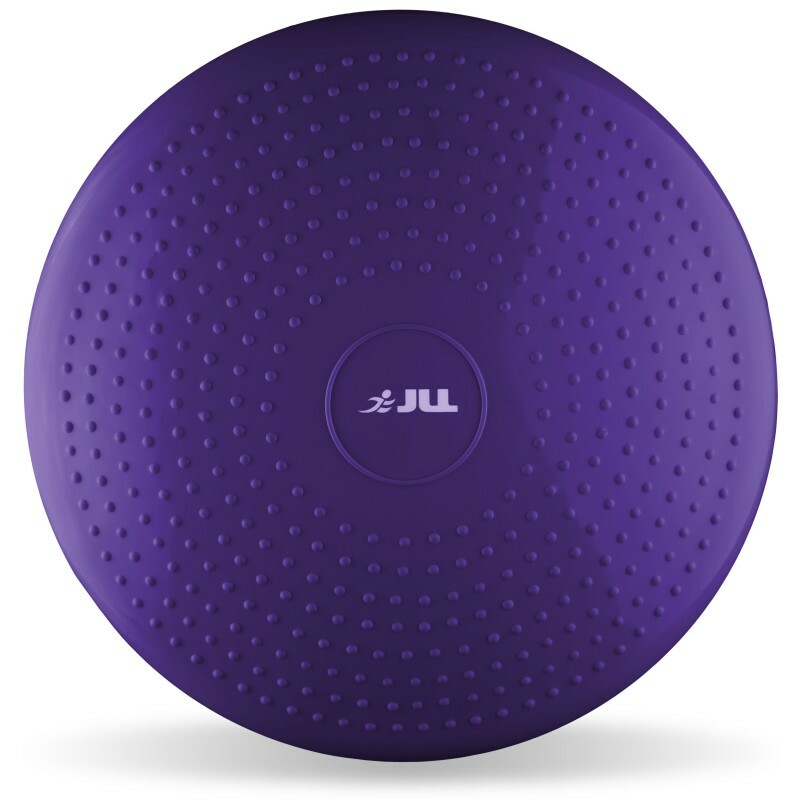 The JLL® Wobble Balance Cushion combines all the advantages of a gym ball, sitting cushion, wobble board and forces the user to actively work the supporting muscles of the back and lower body to remain stable. 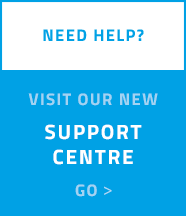 It can be used by a variety of users ranging from beginners to advanced. 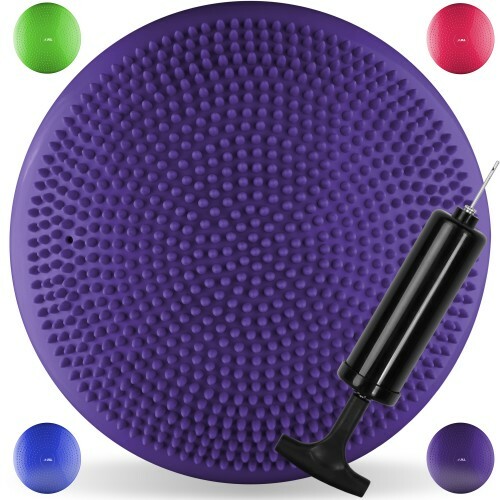 Using the Wobble Balance Cushion on a daily basis will improve posture making normal day to day tasks easier. 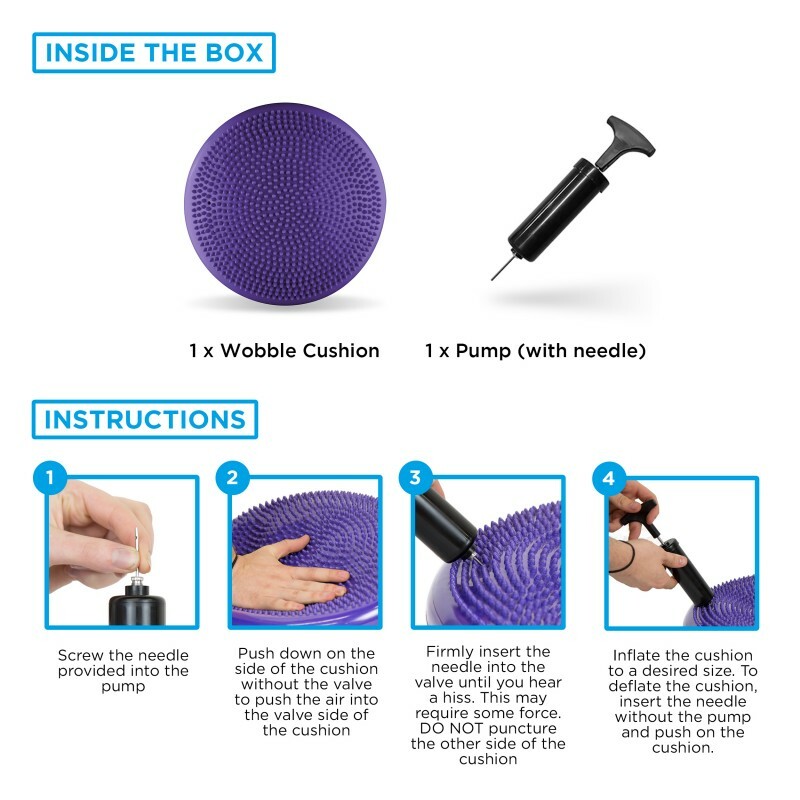 The item can be used to sit on or stand on providing a variety of different benefits for each. 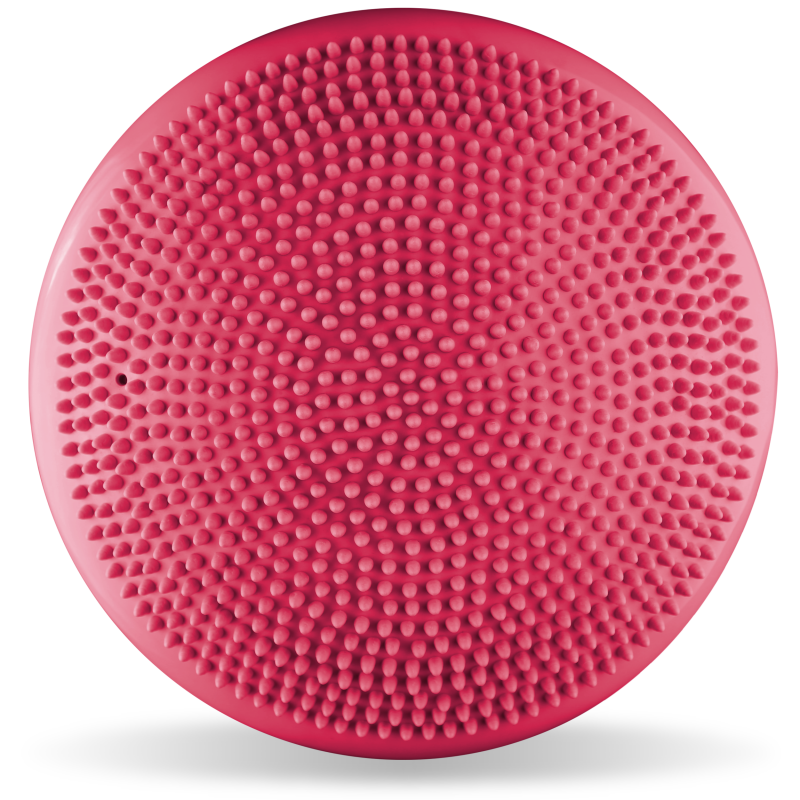 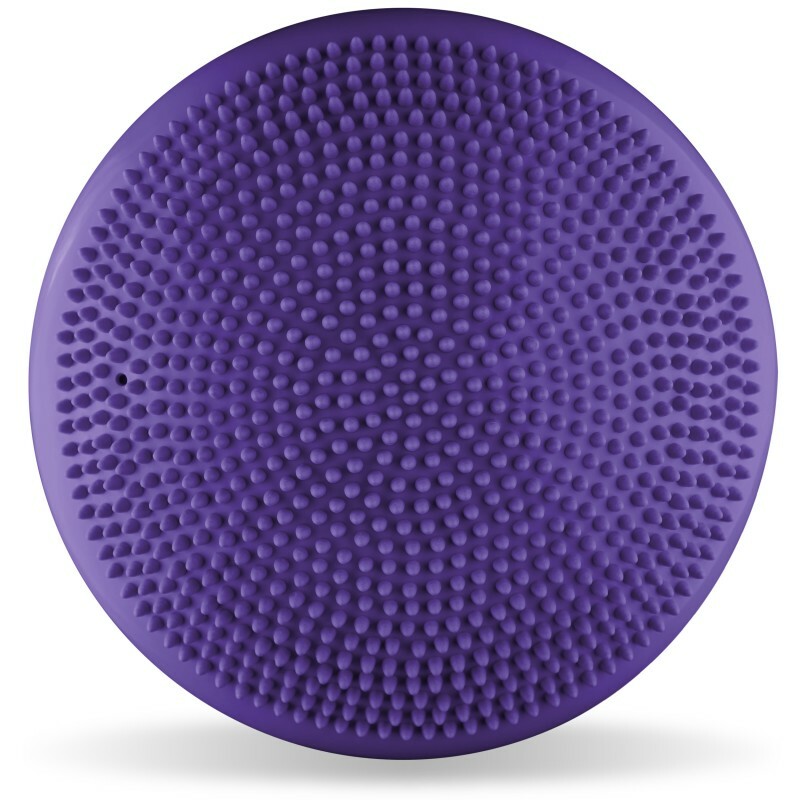 The dimpled side of the balance cushion can be stood on where a variety of balancing exercises can be performed. 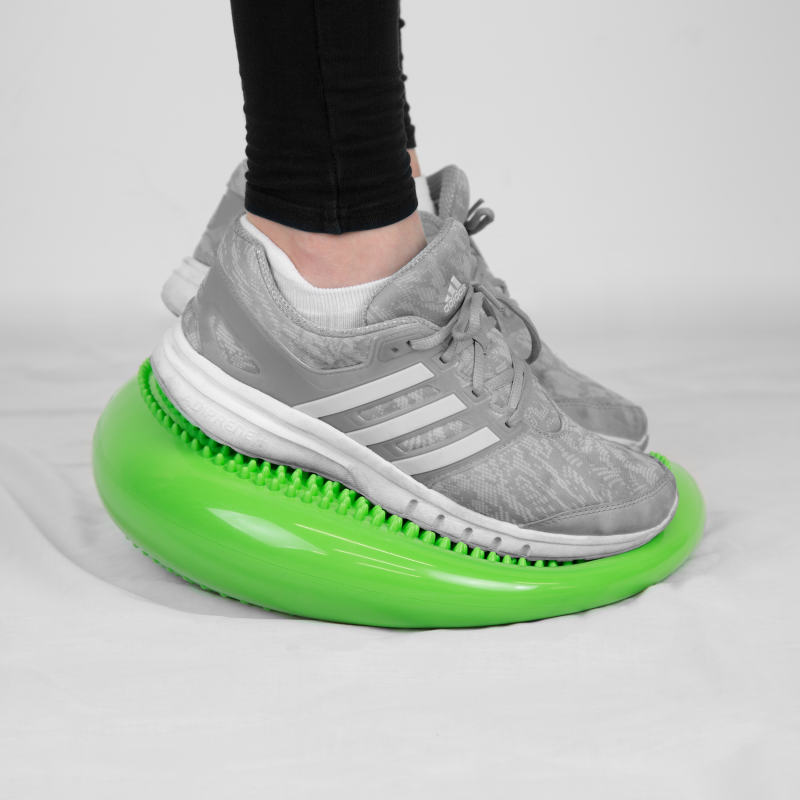 This is also ideal for rehabilitating after injuries to lower body, specifically ankles and knees. By sitting on the smooth surfaced side of the Balance Cushion then posture can be improved and back pain can be alleviated. 'Active sitting' is achieved by using the Balance Cushion and can help tone abdominal muscles or help children concentrate in the class room. The Balance Cushion is small and compact meaning that it can be used anywhere including at home, at work, at school or in the gym. 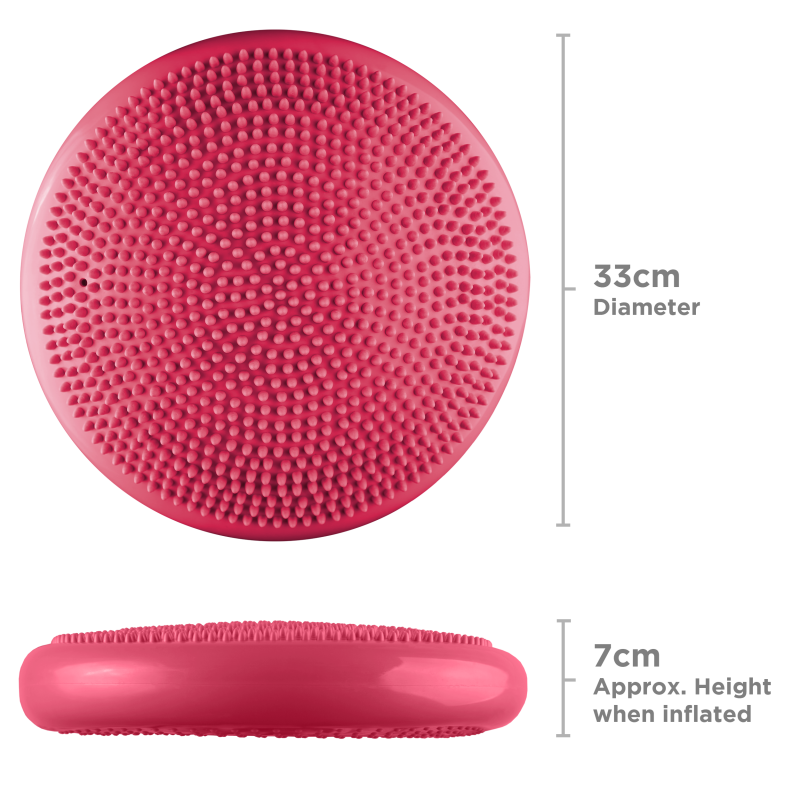 High quality material is used to manufacture this cushion so the item is durable and long lasting.